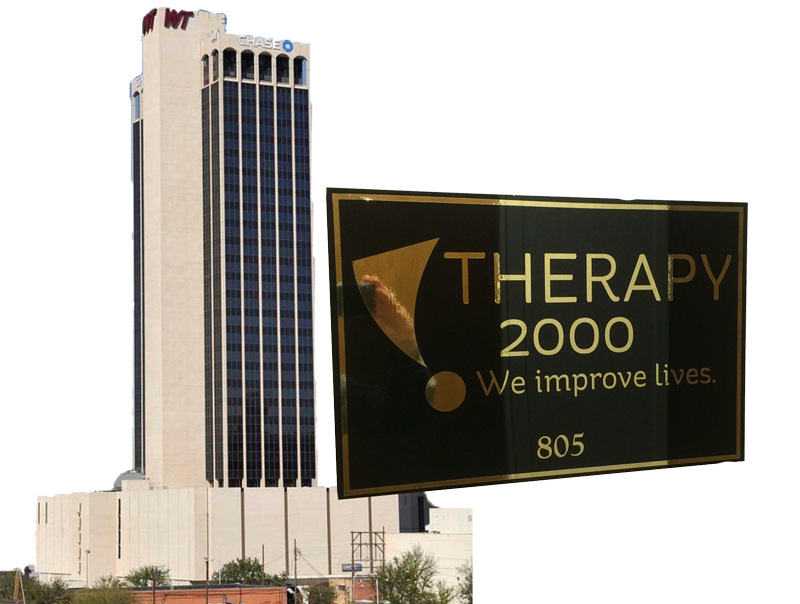 THERAPY 2000 will host an official ribbon cutting with the Amarillo Chamber of Commerce this September 30th at 3 PM at their 8th floor, Suite 805 Chase[CS1] Tower office in downtown Amarillo. The ribbon cutting is to celebrate the company’s first panhandle location. Following the ribbon cutting, THERAPY 2000 will host an open house from 3:30 – 5:30 for area referral sources and peer providers in the community. THERAPY 2000 offers pediatric speech, occupational and physical therapy in the comfort of a patient’s home. The state-wide pediatric therapy company offers its services to over 2, 000 children in North Texas, Central Texas, Houston, and East Texas and now the Amarillo area. THERAPY 2000 is on the lookout for more therapists to see a growing lists of patients. Therapists provide compassionate, evidence-based care supported by a rigorous education program. T2000 offers some of the best CEU opportunities available for pediatric occupational, physical and speech therapists in Texas. The company, known for its learning opportunities has already hosted two CEU events for Amarillo therapists this summer including, Updates in Autism: Creating Comprehensive Programming Based on Current Evidence and the Assessment and Treatment of the High Risk Infant: Thrive to Survive. Visit https://www.t2000.com/top-navigation/ceu-calendar/ to learn more about THERAPY 2000’s local and state wide CEU events. 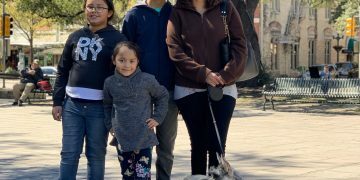 The company is already supporting the community of which it serves and this summer it sponsored to Soap box derby cars in The Super Kids Classic Soap Box Derby race for physically and mentally challenged children.